Is tf2 still a thing? you mean Best cringe video 2017? A wild pineapple shrimp appeared, what will you do? I have a pineapple shrimp, i have a pen. UGH Pineapple shrimp pen. 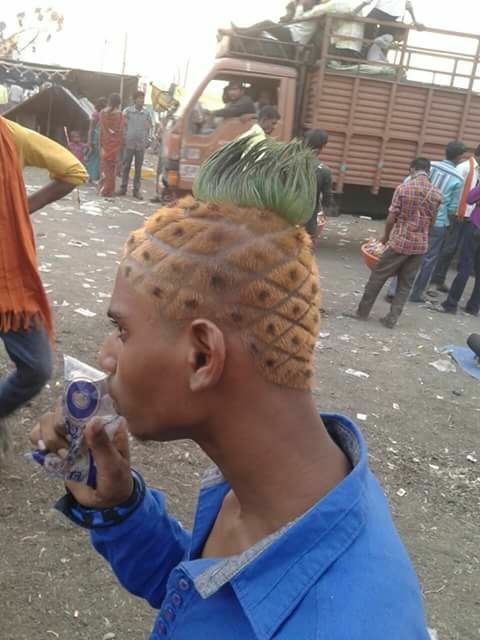 Who lives in a pineapple under a pineapple under a pineapple under a pineapple under a pineapple under a pineapple? Wild Pineapple Shrimp Thibg!